SCRUBBING CAPACITY 9500 SQUARE FT. PER HOUR. 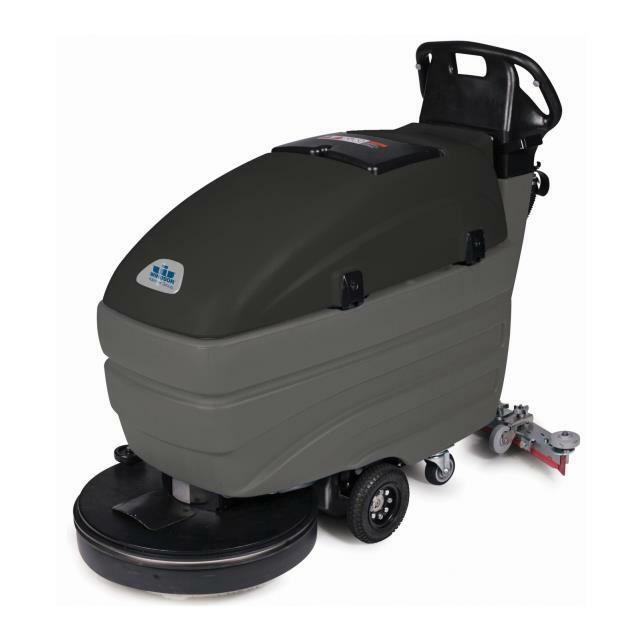 * Please call us for any questions on our walk behind floor scrubber rentals in Ypsilanti MI and Southeastern Michigan.